Thomas D. Fraise, 62, of Mt. 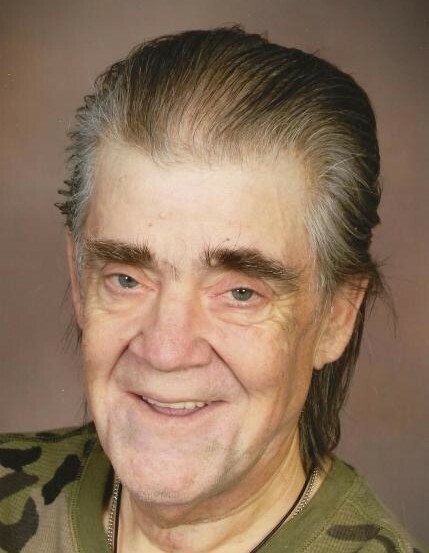 Pleasant, IA, passed away Tuesday, January 22, 2019, at Arbor Court in Mt. Pleasant. Visitation will be held from 1:00 until 5:00 p.m., on Sunday, January 27, 2019, at Olson~Powell Memorial Chapel, where the family will greet friends from 2:00 until 4:00 p.m. that afternoon. A memorial mass will be held at 10:30 a.m., on Monday, January 28, 2019, at St. Alphonsus Catholic Church, with Reverend Paul Connolly celebrating. Inurnment will be in St. Alphonsus Cemetery. Gifts of love and friendship may be given to Henry County Relay for Life. On-line condolences may be directed to www.olsonpowell.com. Born December 25, 1956, in Mt. Pleasant, Thomas Donald was the son of Victor Edward and Jean Clementine (Peterman) Fraise. He was a 1976 graduate of Mt. Pleasant High School. As a young man, Tom worked at a hog confinement and a dairy farm. For 30 years he was a Certified Nursing Assistant for Klein Center in Burlington, IA. A member of St. Alphonsus Catholic Church and Knights of Columbus, Tom was also a Cub Scout leader and worked with the Big Brother’s Organization when his nephew was young. He was an avid WWF and WWE fan while collecting wrestling videos to watch. Often seen in camouflage clothing, Tom was an outdoor and animal lover. He enjoyed fishing, farming, and gardening. Tom is survived by two brothers, Dennis Fraise and Michael (Becky) Fraise, both of Mt. Pleasant, IA; three sisters, Ann Griffin of Fairfield, IA, Kathy Fraise of Mt. Pleasant, IA, and Joan Panos of Mt. Pleasant, IA; and numerous nieces and nephews. Along with his parents, Tom was preceded in death by a brother, Mark Fraise and a sister, Veronica Fraise, who died in infancy.